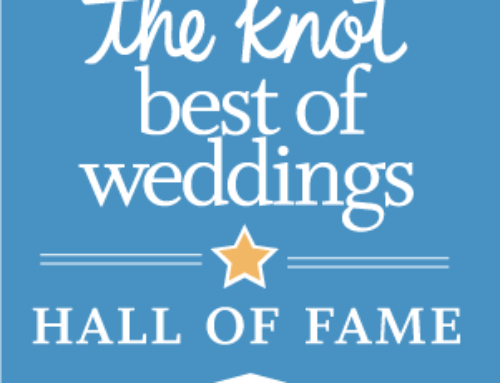 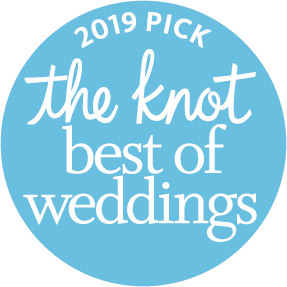 ANN ARBOR, MI /January 10, 2019— STONEBRIDGE GOLF CLUB is pleased to announce that they have been selected as a 2019 ­­winner of The Knot Best of Weddings awards, an accolade representing the highest- and most-rated wedding professionals as reviewed by real couples, their families and wedding guests on The Knot, a leading wedding planning brand and app. 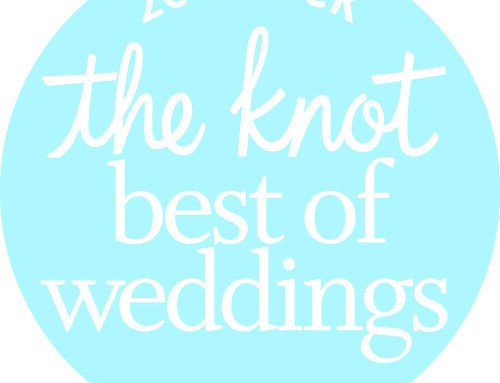 This is the fifth year Stonebridge has been named a winner of The Knot Best of Weddings awards. 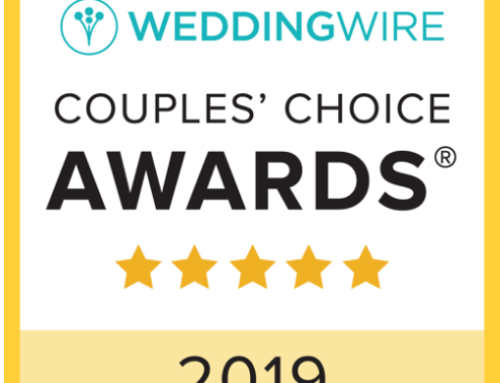 “We are excited to be recognized as one of the best wedding venues in our area for a sixth year (fifth year in a row). 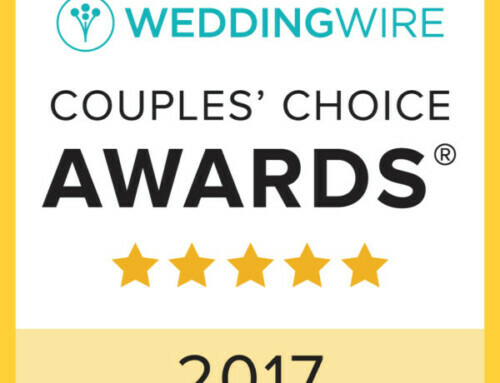 The staff at Stonebridge work really hard to exceed the expectations of every couple.” Kim Mervis, Stonebridge Golf Club.